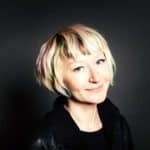 Neufund has inked another partnership agreement. 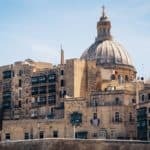 This time the equity token offering platform has hooked up with Malta-based BitBay – said to be the third largest European cryptocurrency exchange in operation. Neufund continues to add secondary trading agreements and strategic partners to their growing blockchain based ecosystem. Last month, Neufund formed a partnership with Binance and the Malta Stock Exchange. 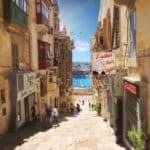 BitBay recently moved to Malta lured by the crypto friendly regulatory regime that is also conveniently part of the European Union. 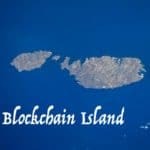 Malta has enacted legislation to help govern the crypto / blockchain based sector. Neufund expects the security token market to be huge. 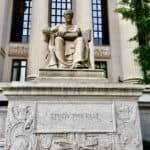 Pointing to research authored by Polymath, Neufund believes security tokens will reach a value of $10 trillion by 2020. Neufund says that tokenized securities will bring much needed liquidity to traditional investment assets, including equity instruments. Neufund has a vision of becoming a full stack issuer of securities on blockchain while facilitating trading and ongoing management of the digital assets. 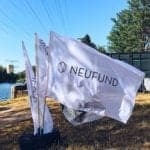 There are other aspiring blockchain based platforms that want to do the same, but Neufund is the first in Europe to publicly share the companies which will soon list their security tokens on Neufund. 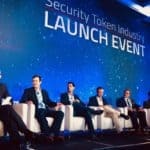 In June, Neufund named the first 6 security token issuers (now 7). 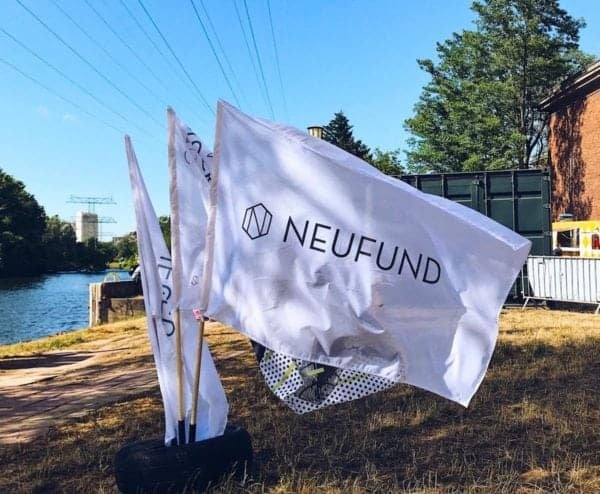 Neufund states that more than a thousand investors have pledged future investments. 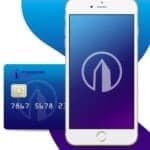 BitBay, whose tradable fiat pairs include Polish Zloty, Euro and U.S. Dollar, will be the first trading partner enabling companies to trade their equity tokens against fiat currency. Zoe Adamovicz, CEO and co-founder at Neufund, says it is Neufund’s mission to make investing both inclusive and easier for companies and investors. “Our partnership will enable investors to liquidate their investments directly into fiat currencies,” said Adamovicz. Paweł Sobków, CEO of Pinewood who is the operator of Bitbay, explains that their partnership with Neufund aims to bring BitBay’s everyday operations in a fully compliant and regulated way. 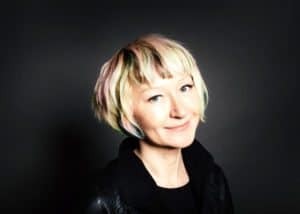 “We are proud to be on the frontline of implementing equity tokens into 24/7 crypto trading systems,” said Sobków. 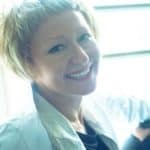 This entry was posted in Blockchain & Digital Currency, Global, Investment Platforms and Marketplaces and tagged bitbay, exchange, germany, malta, neufund, pawel sobkow, pinewood, poland, zoe adamovicz. Bookmark the permalink.